So much fun! Highly recommended! Having a team of 8+ was great advice! You are invited to a test of wits by The mysterious Society of the Fox. An eccentric, ancient lot that prides themselves on their craftiness and wit, testing people's cunning and resolve. 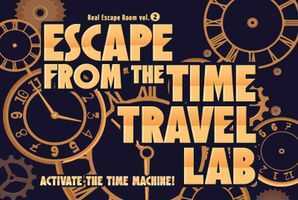 Solve their puzzles and you just might access their secret knowledge. Otherwise... your group may not survive the ordeal! 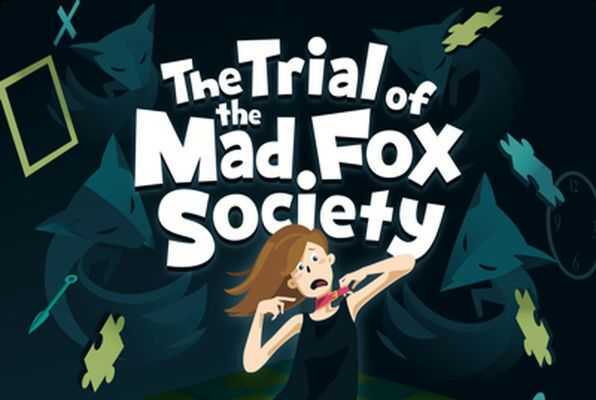 Reviews of escape game "The Trial of the Mad Fox Society"
Awesome!!!! Definitely a memorable experience and we'll do it agin. Joined the 3% of escapees! Detailed puzzles, well thought-out.